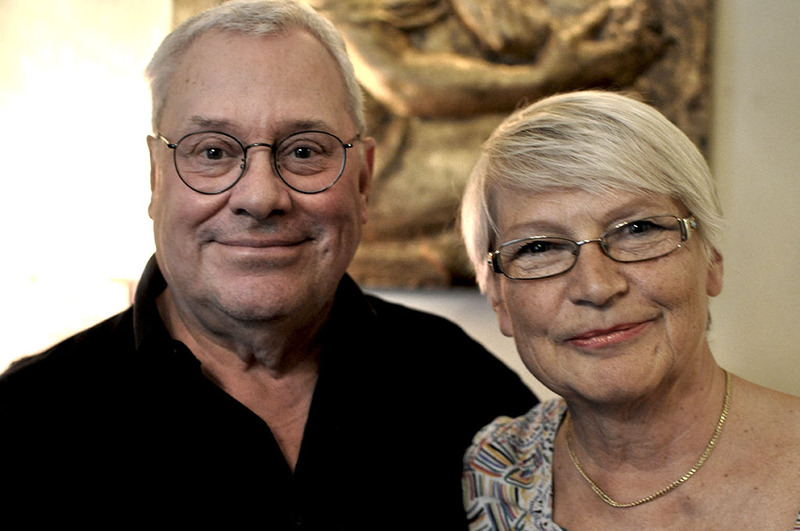 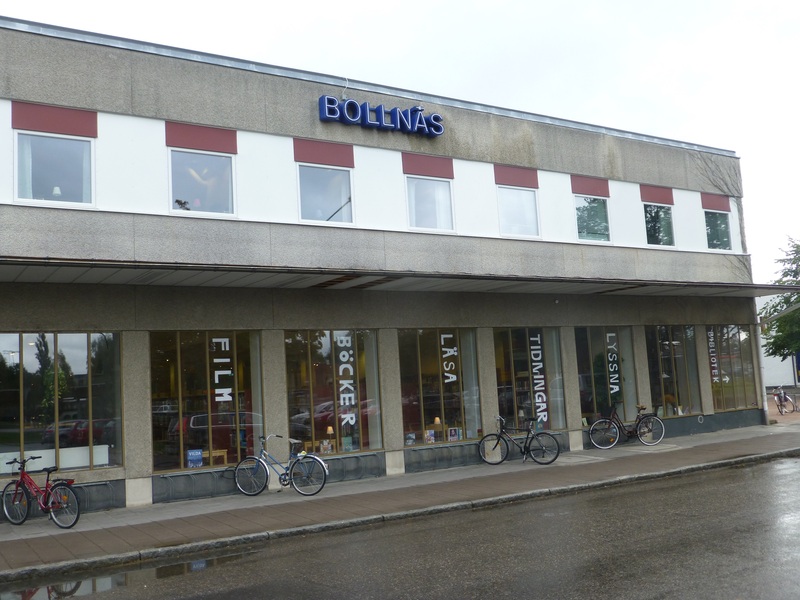 Bollnäs is a small town with 27 000 inhabitants in the region of Gävleborg. 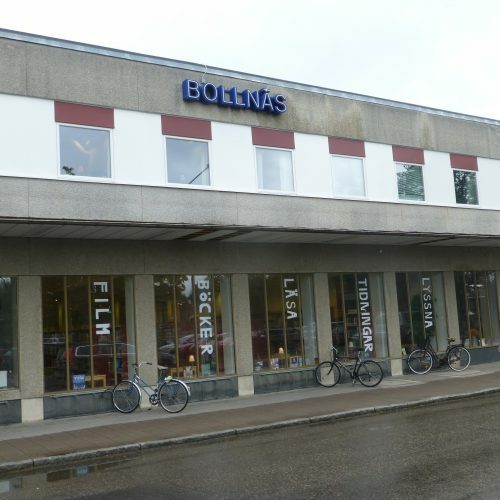 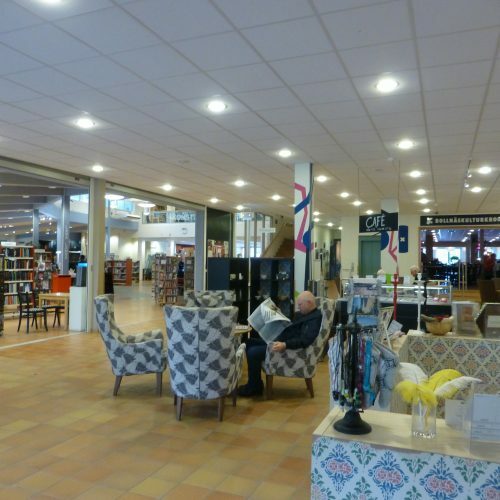 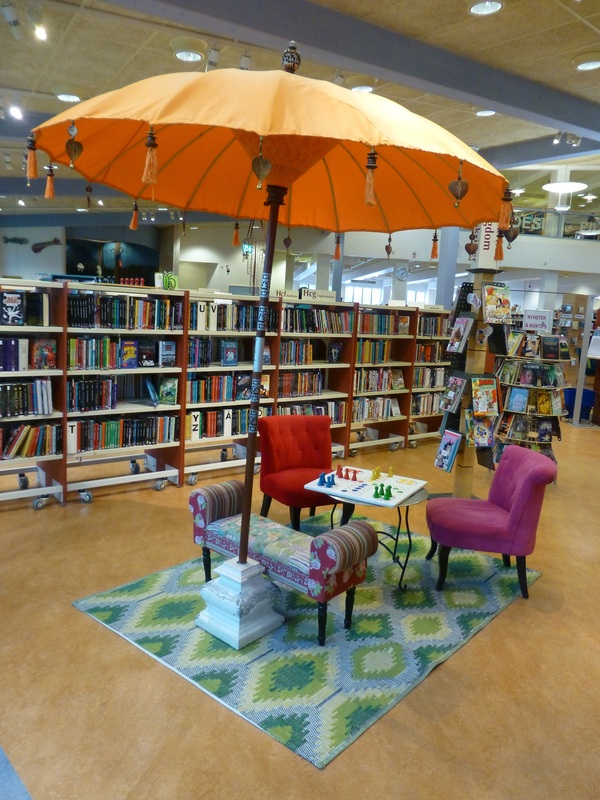 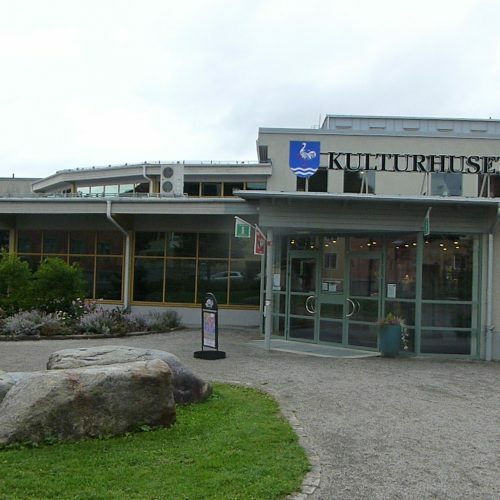 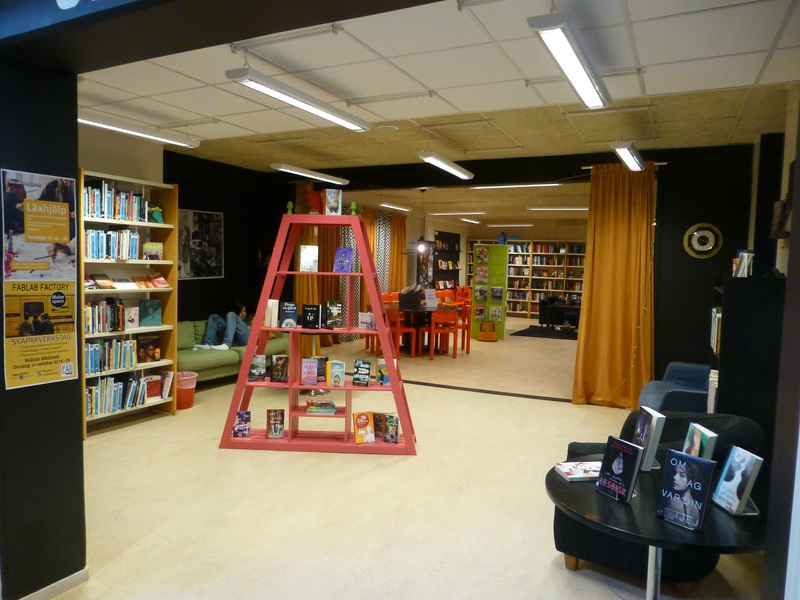 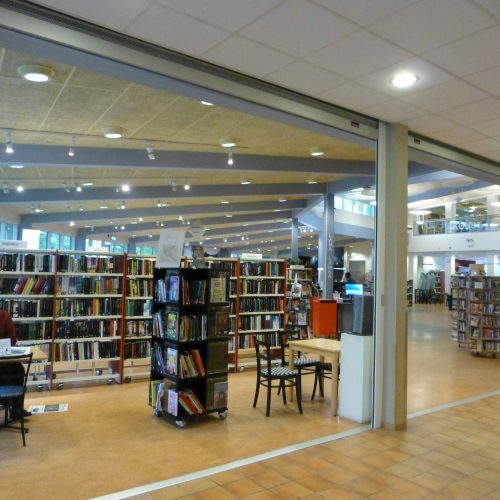 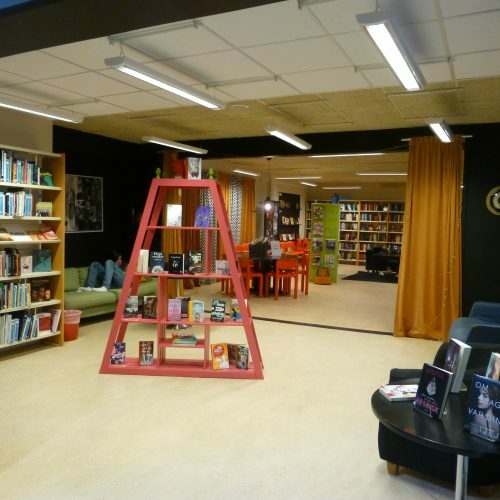 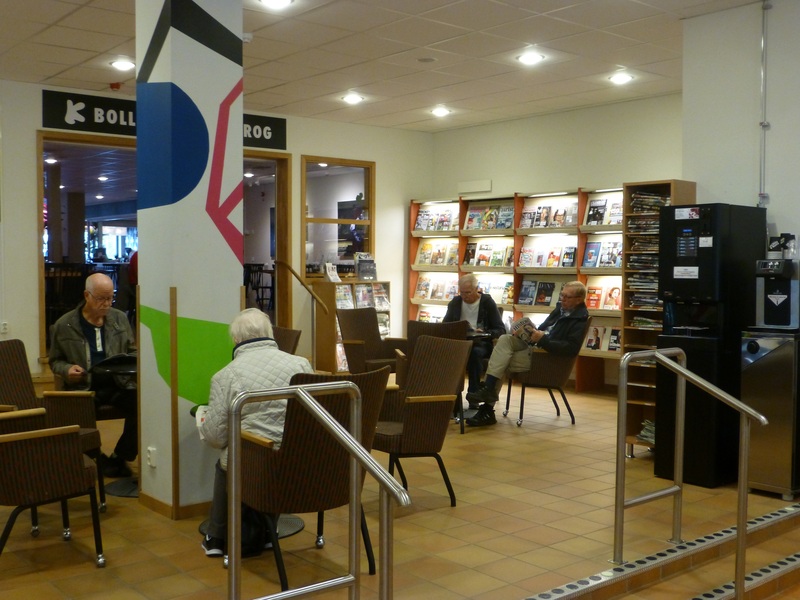 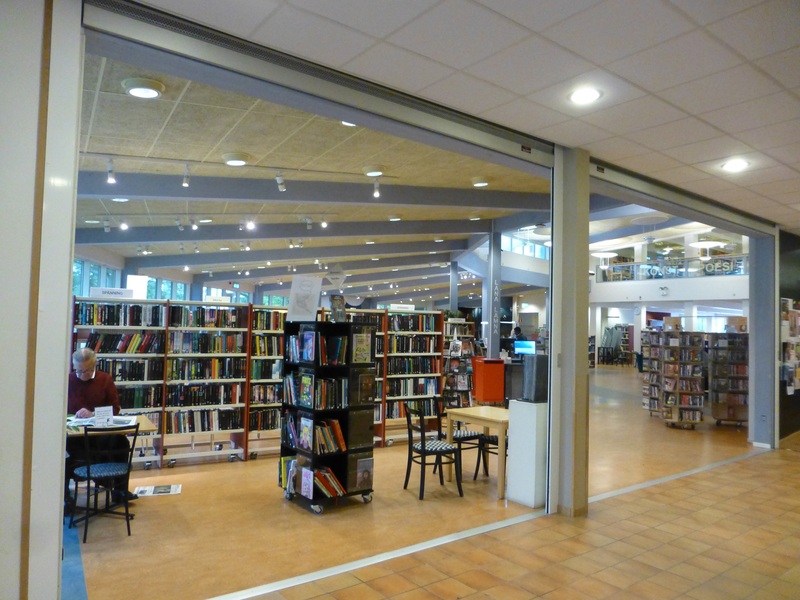 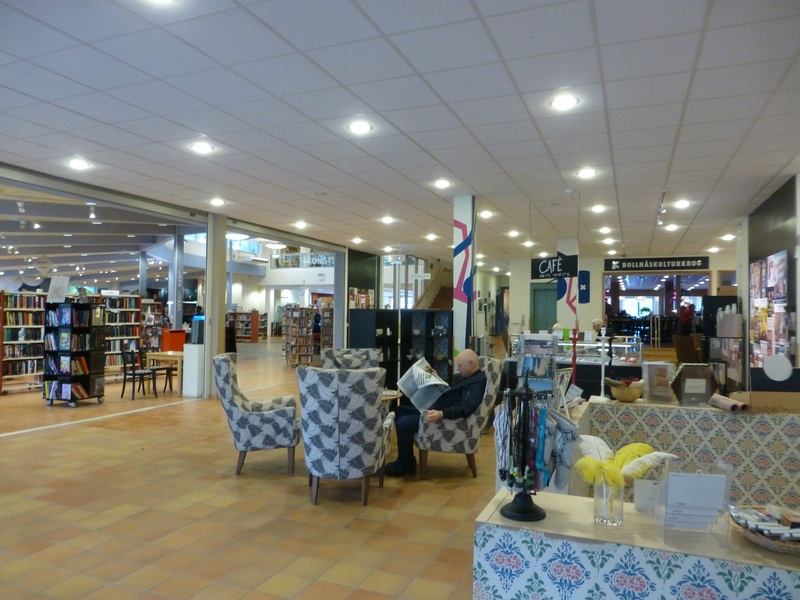 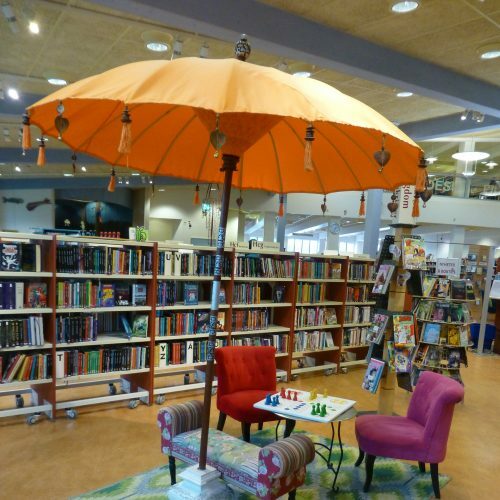 Bollnäs huvudbibliotek (Bollnäs Main Library) is located in the culture house which is situated between the bus and train centre and commercial centre of Bollnäs. 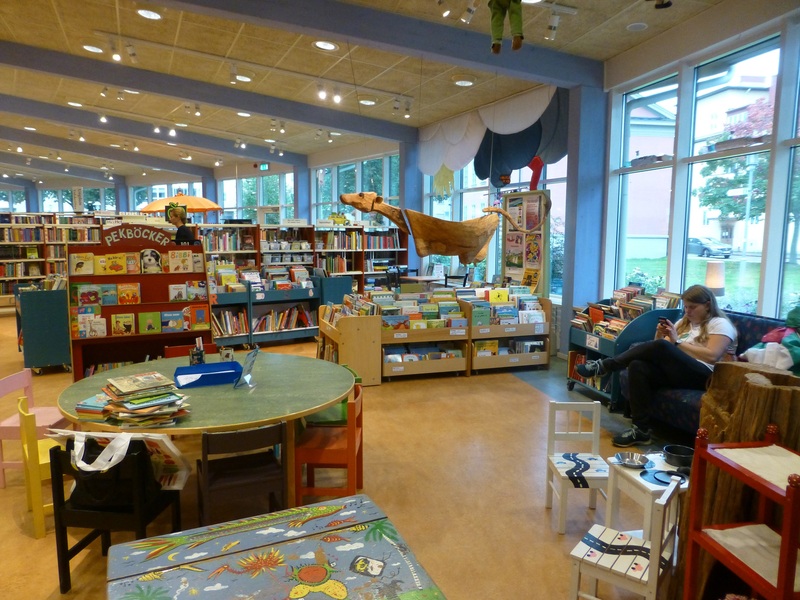 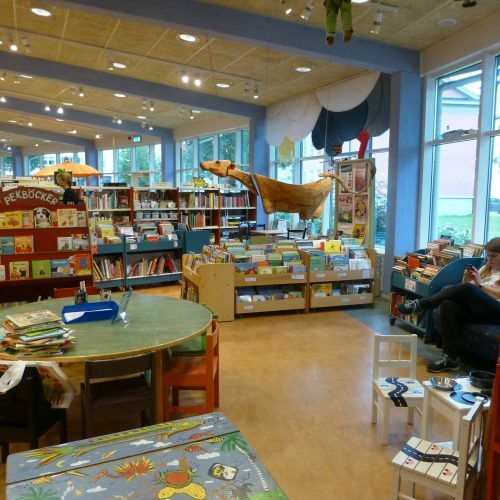 This library is very inviting and cosy with many nice details in the interior. 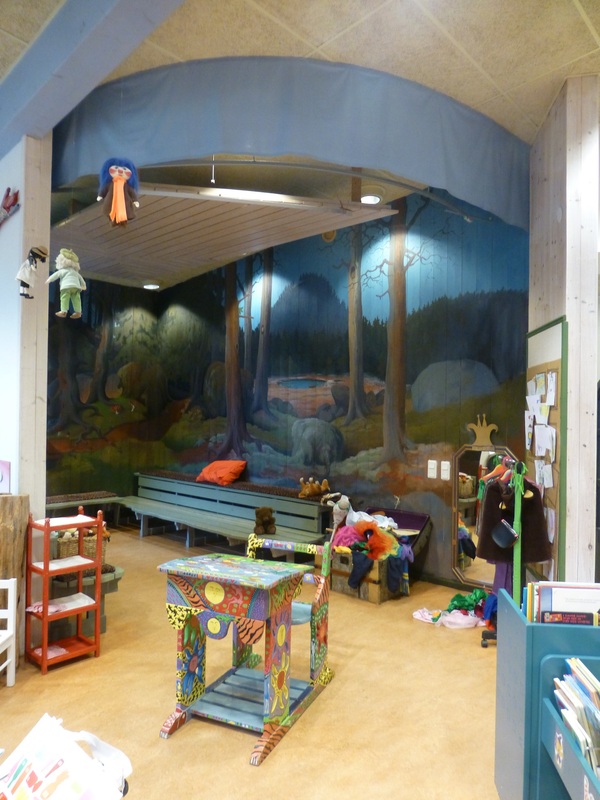 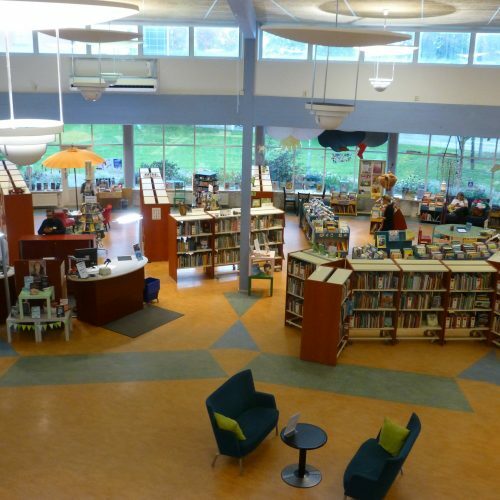 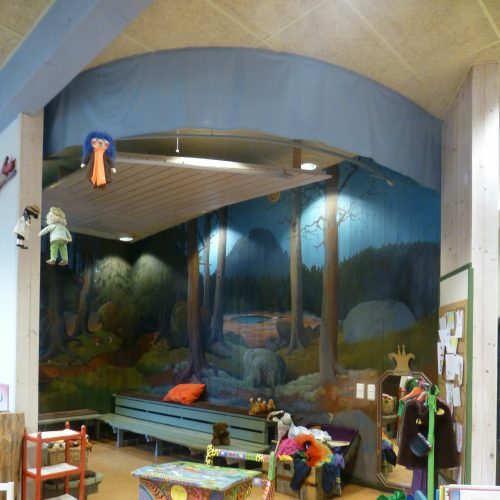 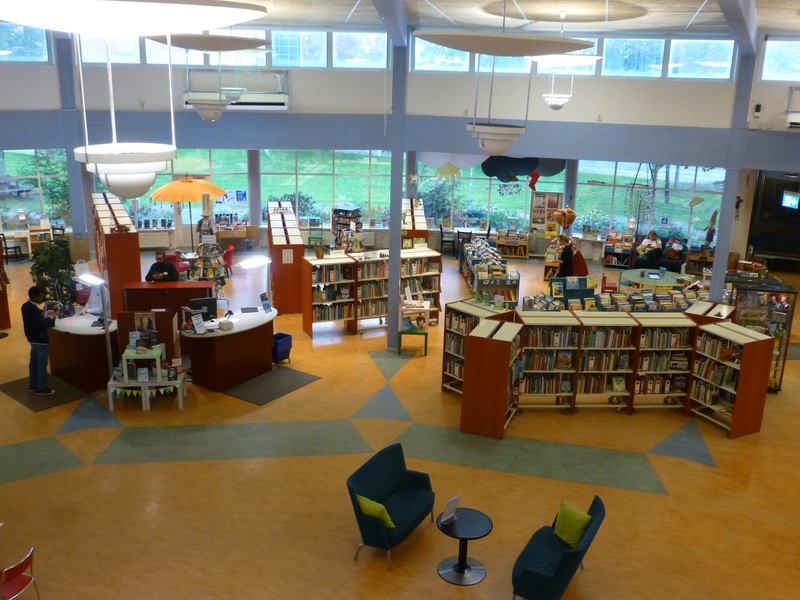 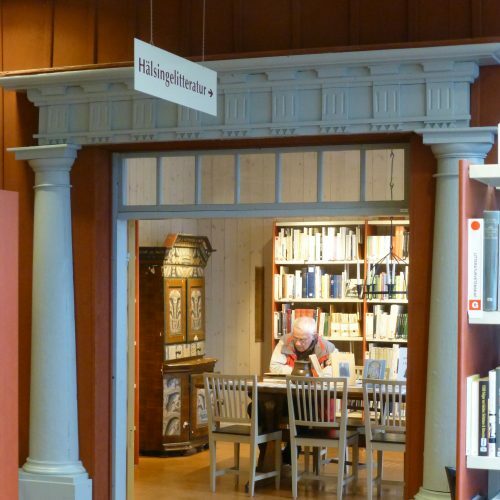 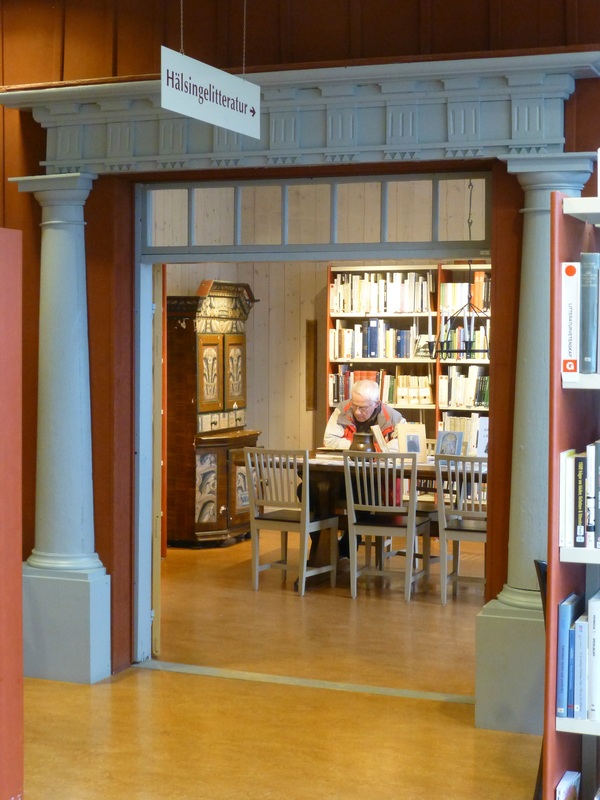 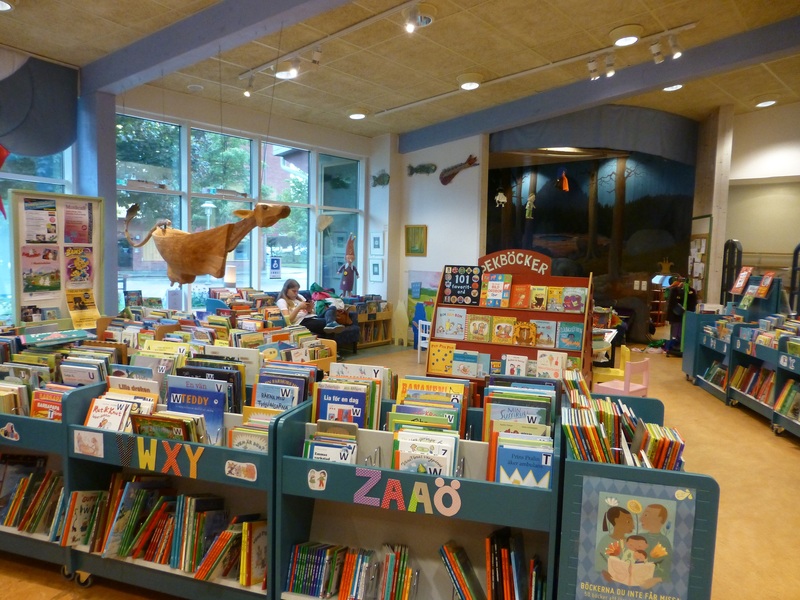 Especially the youth area, story hour room, and the room for the local history collection are charming. 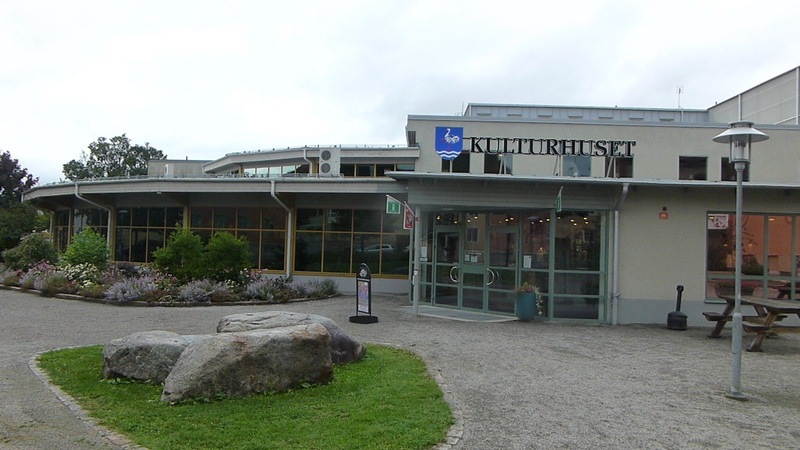 The entrance with connections to the tourist centre and the café and restaurant is attractive. 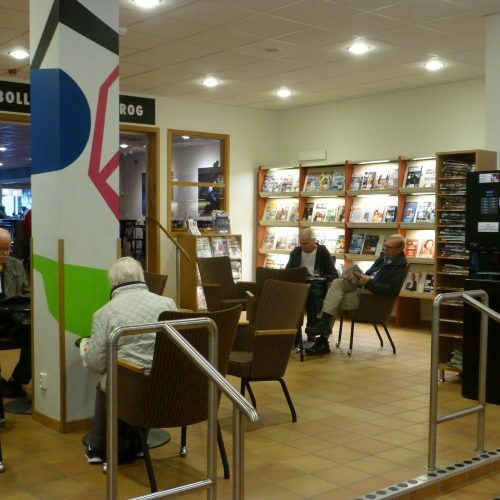 There seems to be too few computers for public use – people has to queue to use them. 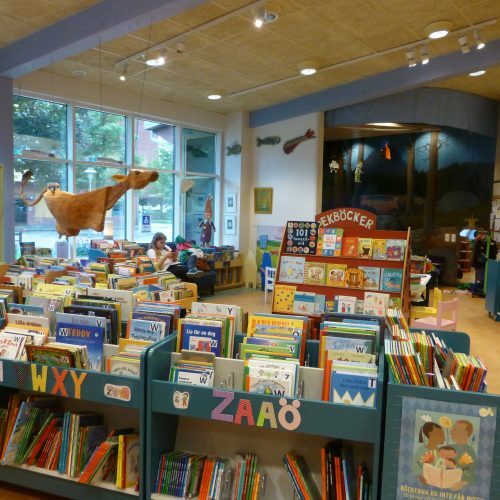 FIVE stars: Excellent.